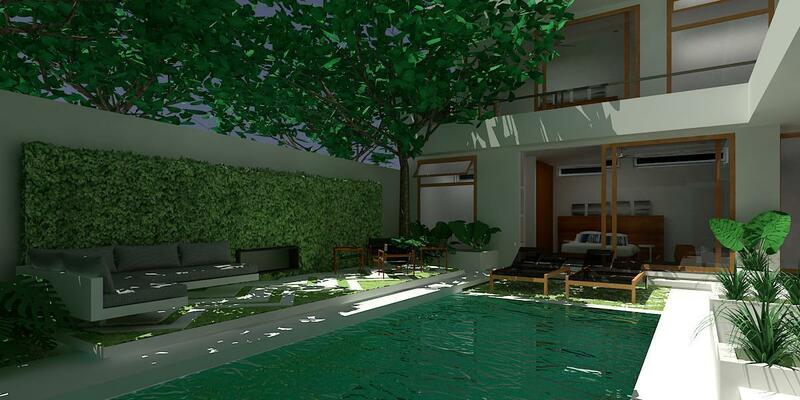 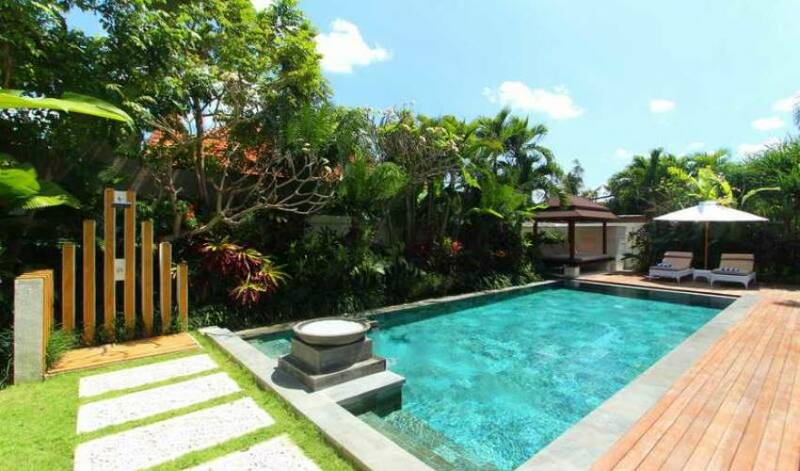 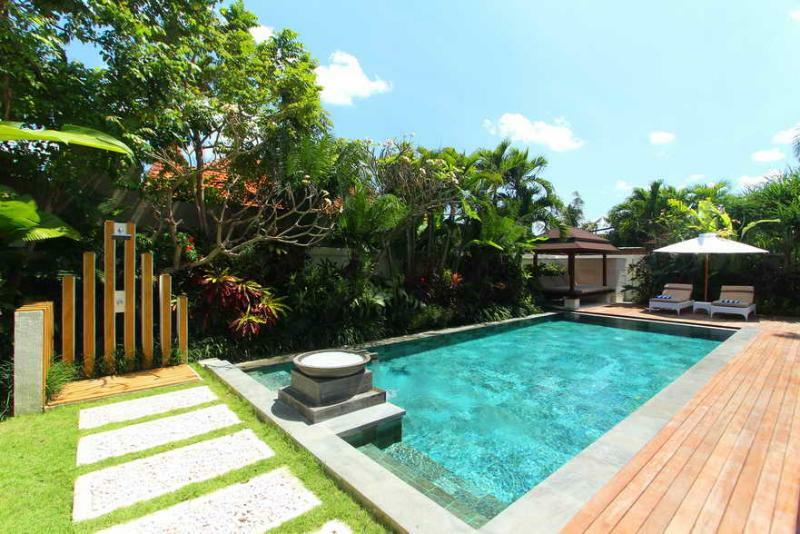 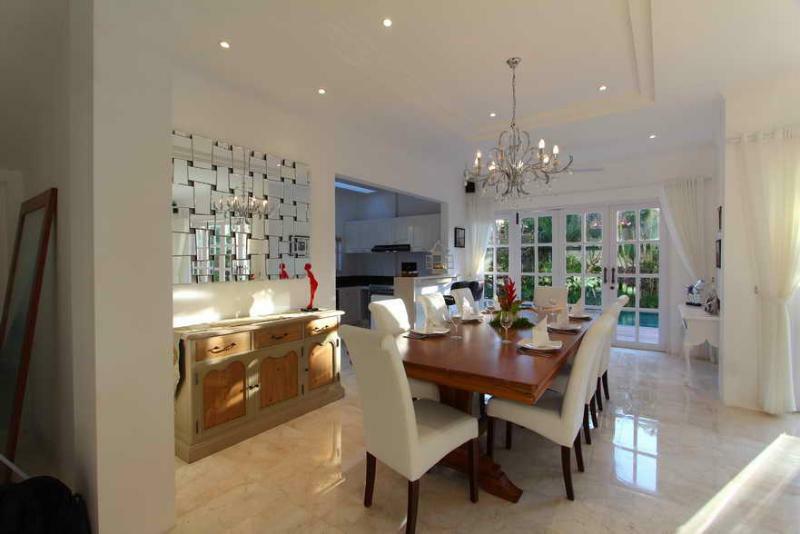 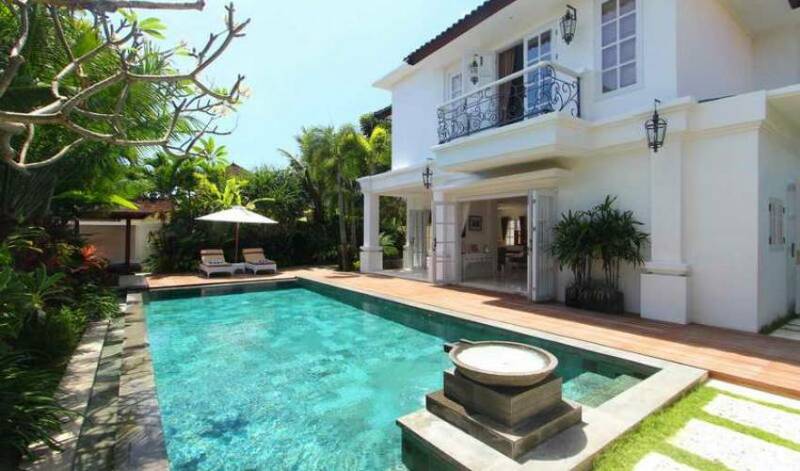 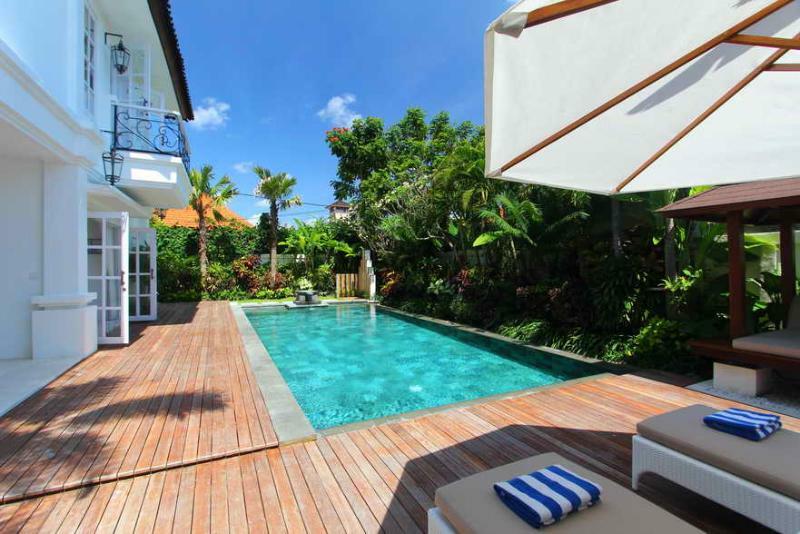 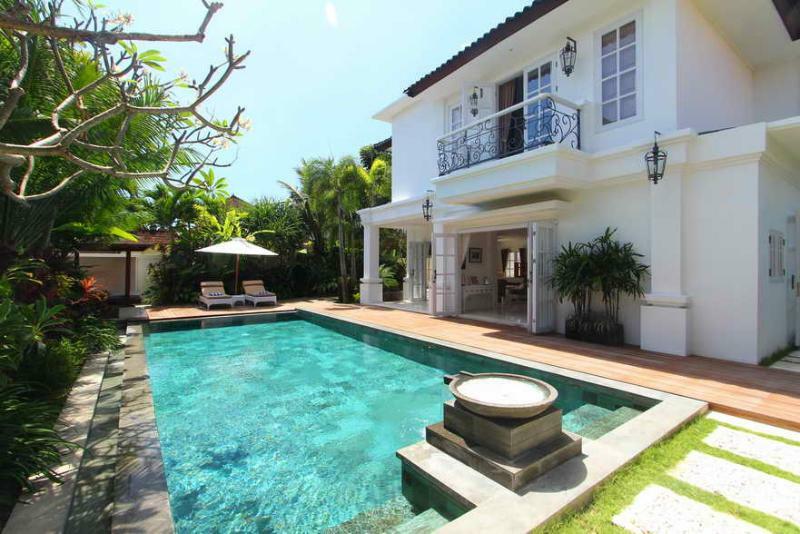 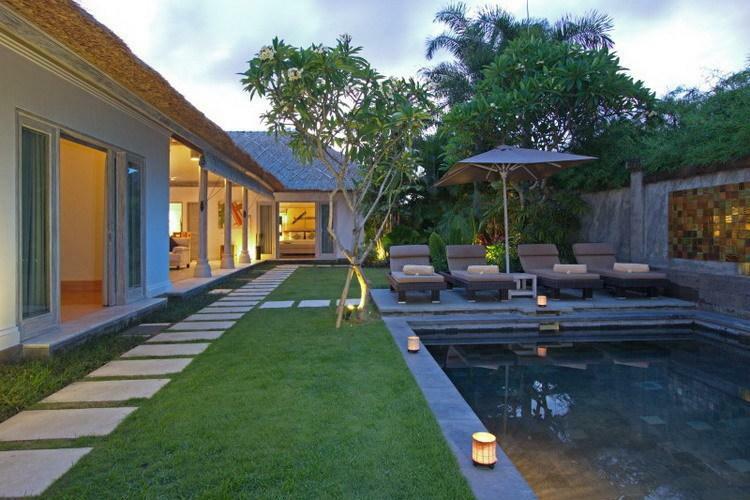 Situated in Petitenget, Seminyak only within walking distance to Petitenget Beach, Villa 3550 is a 3 bedrooms villa embracing the white colonial style architecture offers a complete facility of spacious bedrooms and living area, kitchen set and large swimming pool. 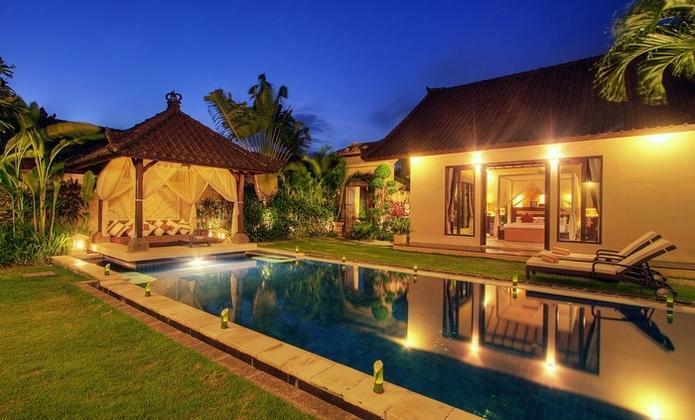 Set as the perfect holiday nest for friends, family or private gathering party. 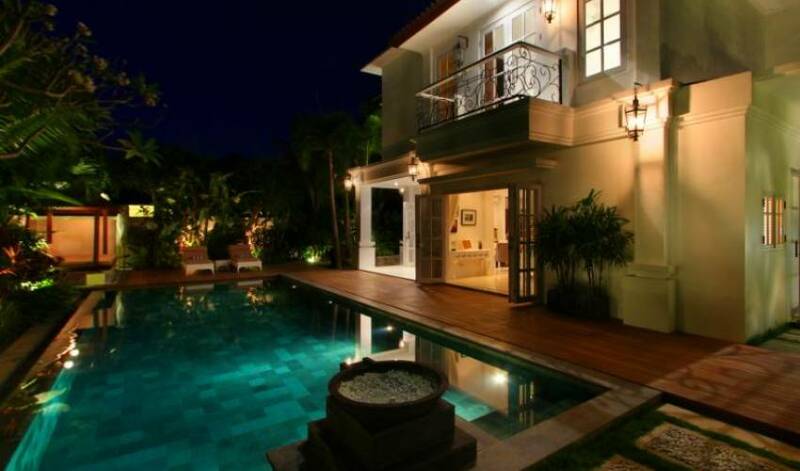 Assistance in foreign currency exchange, booking/ reconfirmation of flights etc.